Found in autumn. On conifer & hardwood. 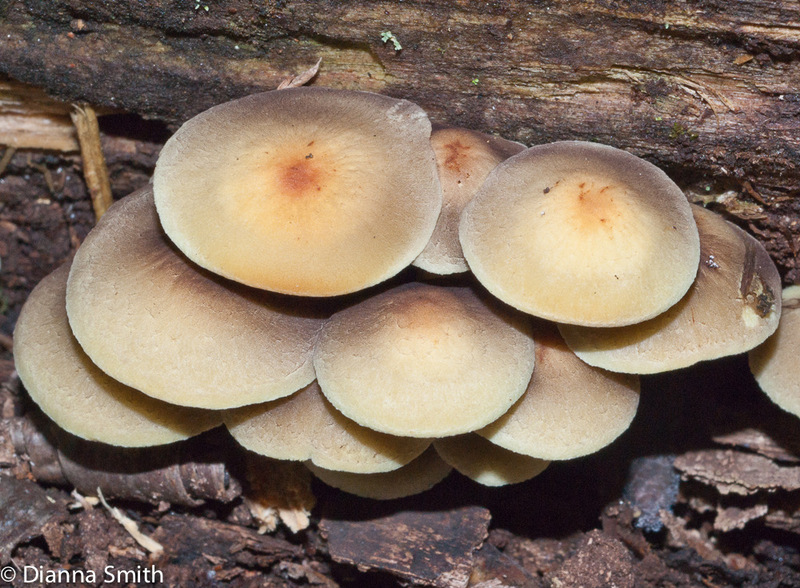 Like the “Brick-top”, it is saprotrophic and is found clustered on wood and wood chips of both hardwoods and conifers after it has turned cold. They have yellow-green close gills, and a purple-brown spore-print. These have an extremely bitter taste and are known to be poisonous. Eating them will cause diarrhea, vomiting and convulsions. 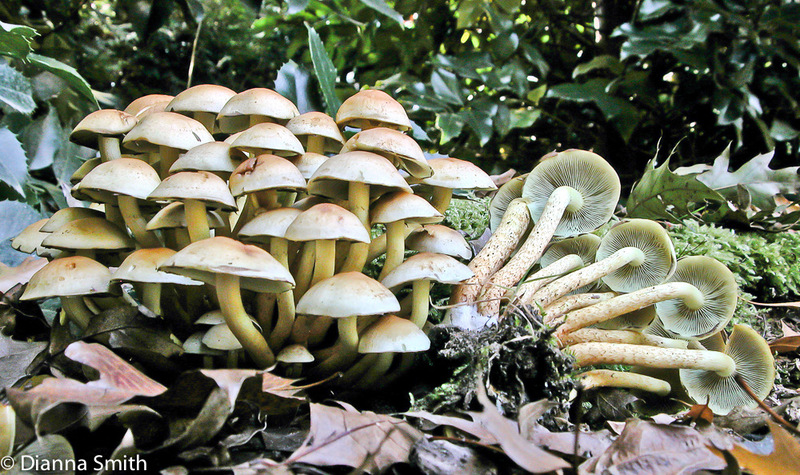 In Japan several deaths from mushrooms were reported to be attributed to consumption of Hypholoma fasiculare. 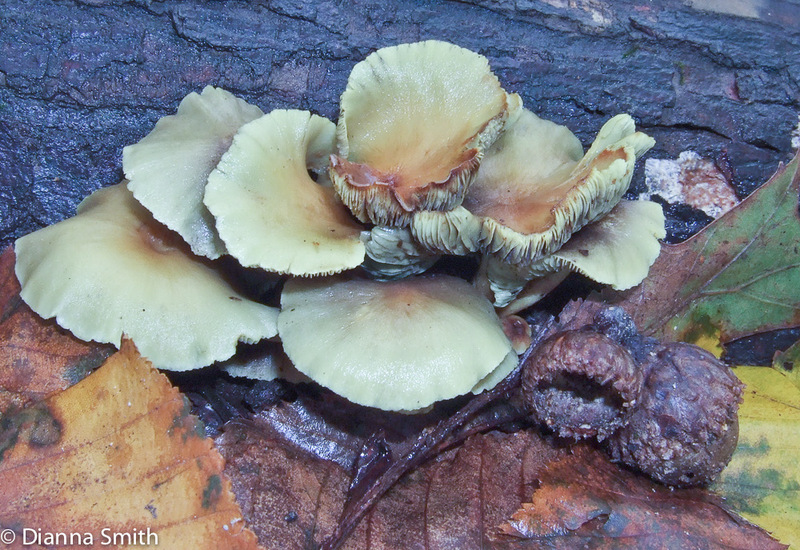 They may have a similar-appearing mushroom that is actually a different species of the genus.